The name says it all. 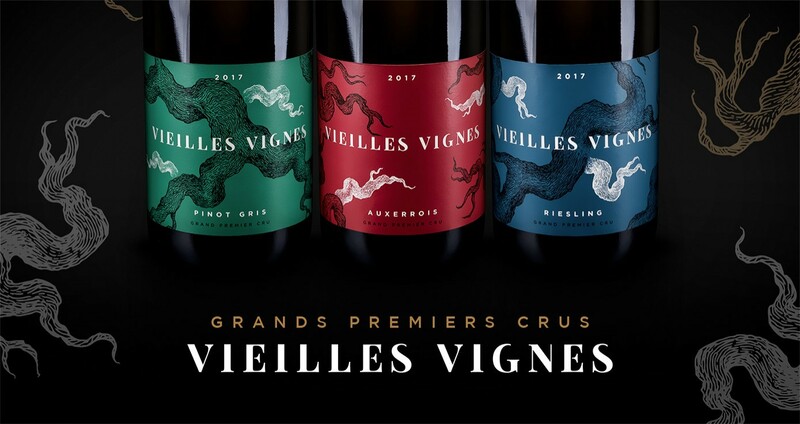 "Vieilles Vignes" means "old vines". Only wines made from grapes grown on vines at least 35 years old deserve this denomination. The outcome is special wines whose production is based on low yield in the vineyard. The old vines carry fewer grapes, i.e. the yield is naturally low and the taste is concentrated in a few grapes on the vine. It can therefore be said that wines from old vines are more full bodied, rich in extracts and substance. The roots of the old vines play an important role: the roots had a long time to reach the lower soil layers and to supply the vine optimally with water, i.e. with energy. During long dry periods, the roots can therefore transport the energy from the deeper soil layers. The shape of the grapes is also influenced by the age of the vine: the grapes grow smaller and less close together. This changes the ratio between pulp and skin in favour of the latter, where the flavours are concentrated. In the nose fine flavours of herbs and peach. Very fruity at the palate, the wine is fat and mature. On the one hand it is opulent and dense, on the other hand it has a stimulating tartness. 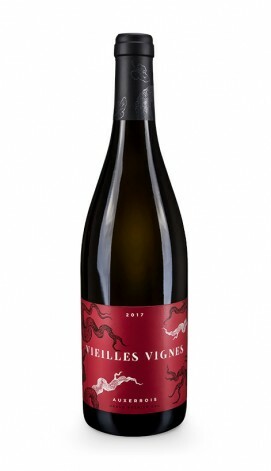 This is a crisp and refined wine with ripe fruits on the finish. It asks for more and is food friendly. Rich and spicy with a very fine structured minerality, a fine nose of pear aroma. 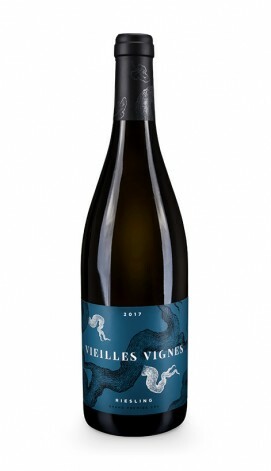 First it is very gentle on the palate, with a lot of finesse, white fruit and pineapple. Afterwards, it becomes dense, with flavours of dry fruits. It has a long-tasting and fat finish. 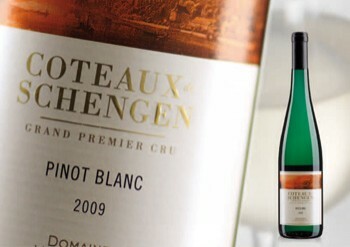 In the nose this wine shows intense flint-stone aromas, nice minerality and apricots aromas. On the palate, the wine opens up the scent of spices. It comes with flavours of ripe honeydew melon, overall a dense wine with mature tartness. 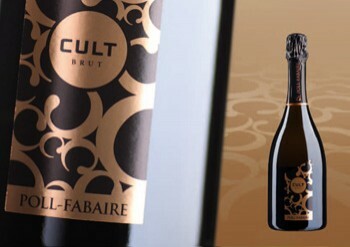 It is complex as the flavours of the fruits mix with the tartness. 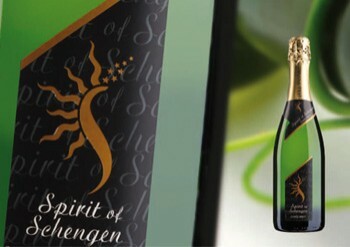 An elegant wine which is asking for more, in the echo dominates its spiciness.